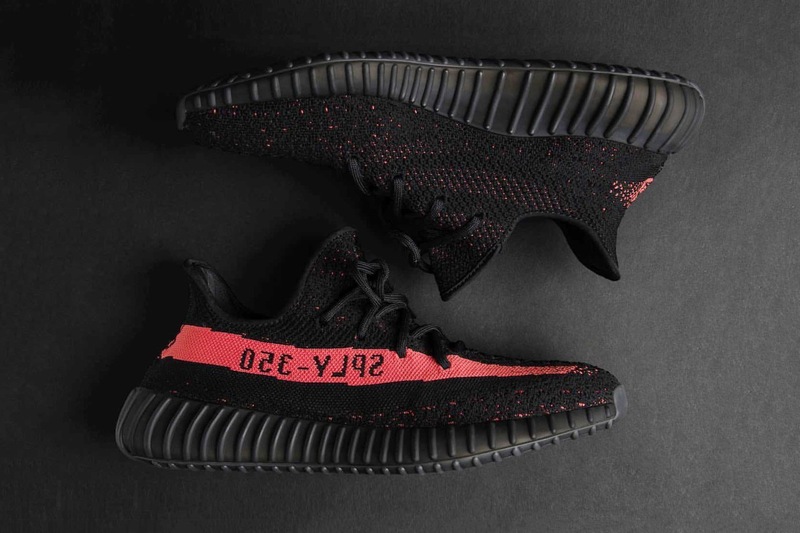 Adidas Originals announces three upcoming colorways of the YEEZY 350 V2, which we get a look at here. 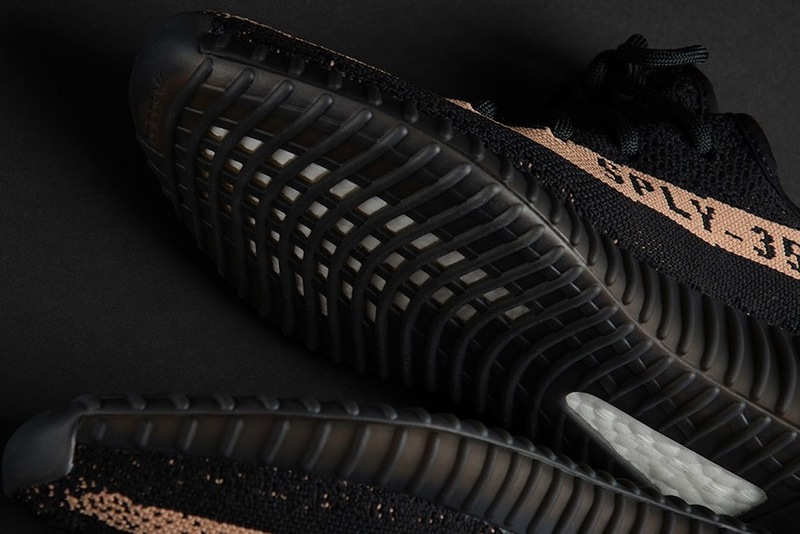 Each sneaker boasts a black Primeknit upper, but with varied colors across the recognizable stripe that runs from the toe to the heel of the lateral side of the sneaker… in either a muted copper, magenta pink, or light green. 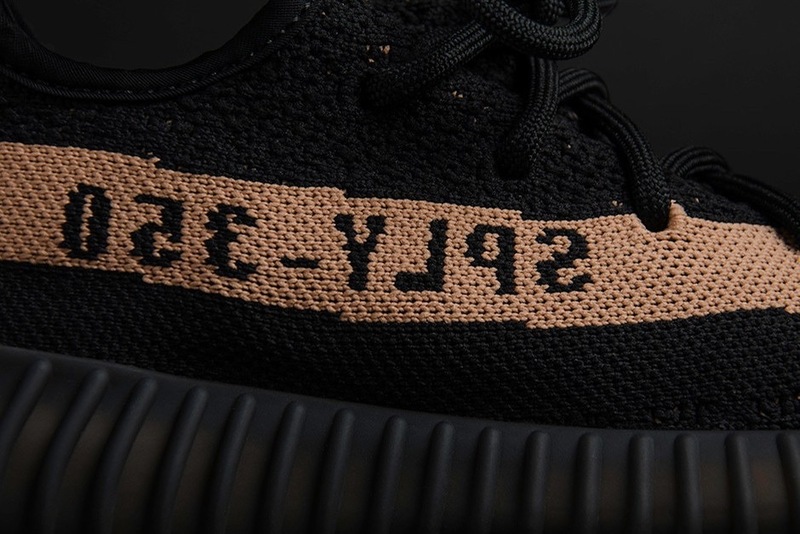 The stripe also sports the familiar “SPLY-350” text. 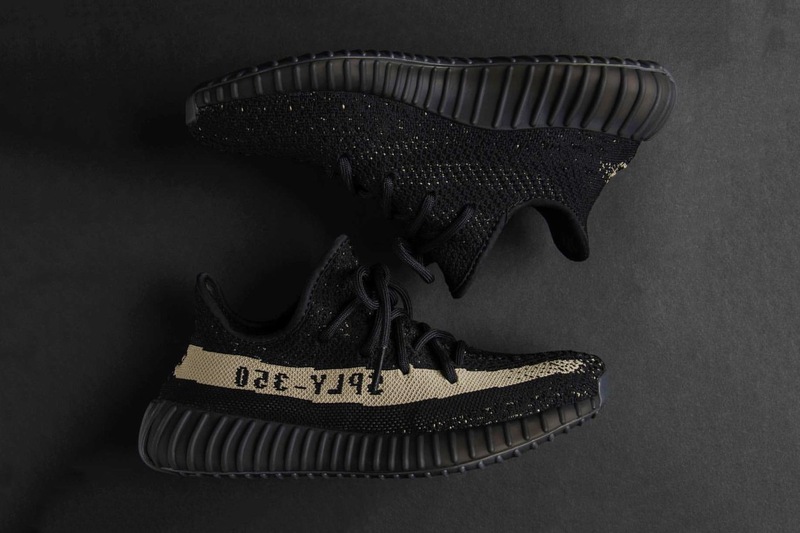 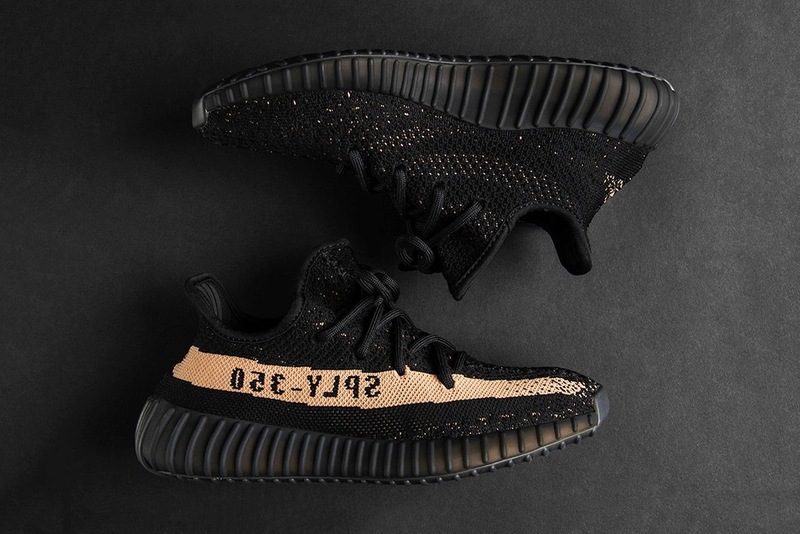 The forthcoming adidas YEEZY 350 V2 renditions release Nov. 23.